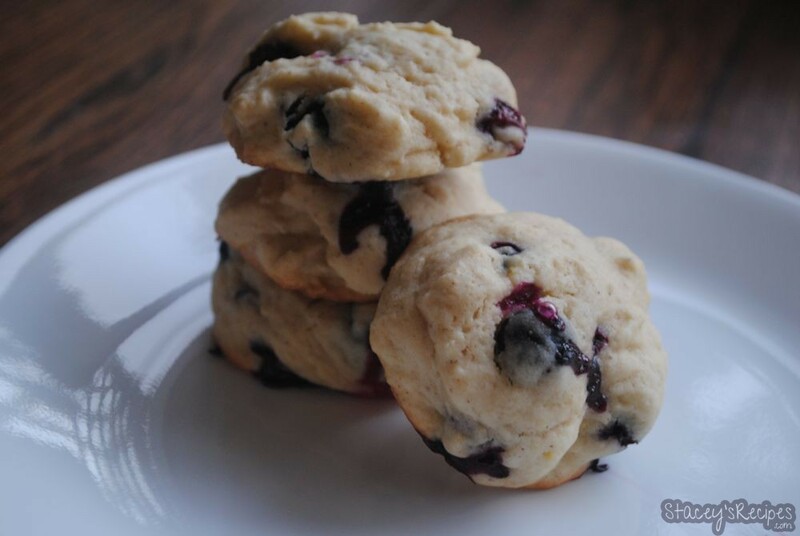 These gluten-free cookies are perfect, and taste just like the real thing! I’ve had a hard time coming across a gluten-free cookie that doesn’t taste like crunchy cardboard – dry and flavourless. Well these are just the opposite. They are soft, chewy and moist- but not in a greasy way – and no one even knew they were gluten-free. 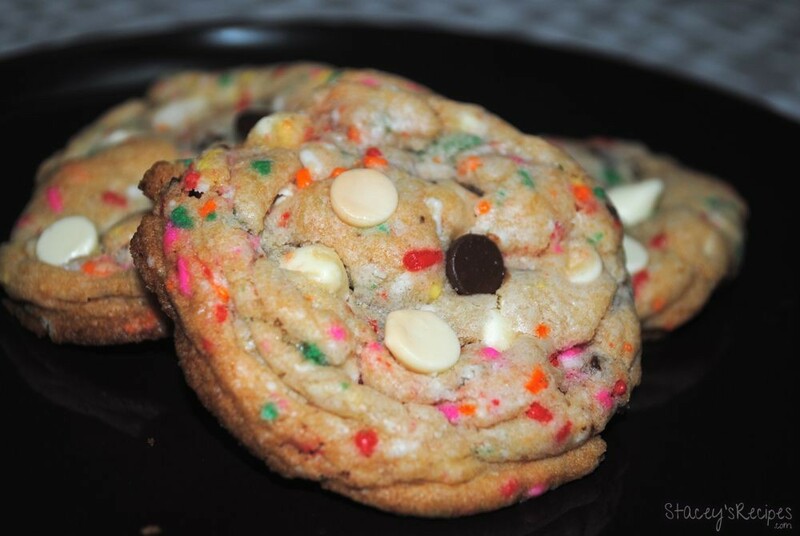 They are easy … keep reading..
Did you like the my Funfetti Cake Batter Cookies? I will assume you’re nodding your head. 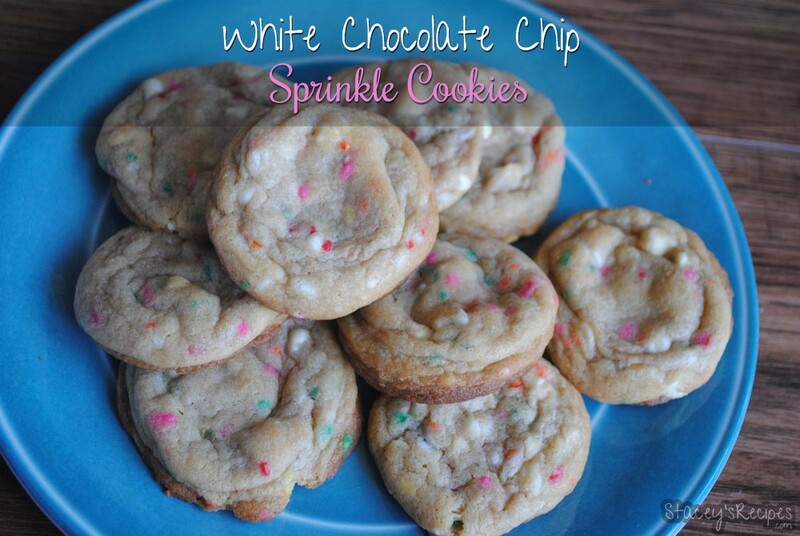 These are a spin off of my funfetti cookies but make without any cake mix! I know you will like these cookies, they have a soft center with crispy golden edges – just how I like my cookies. 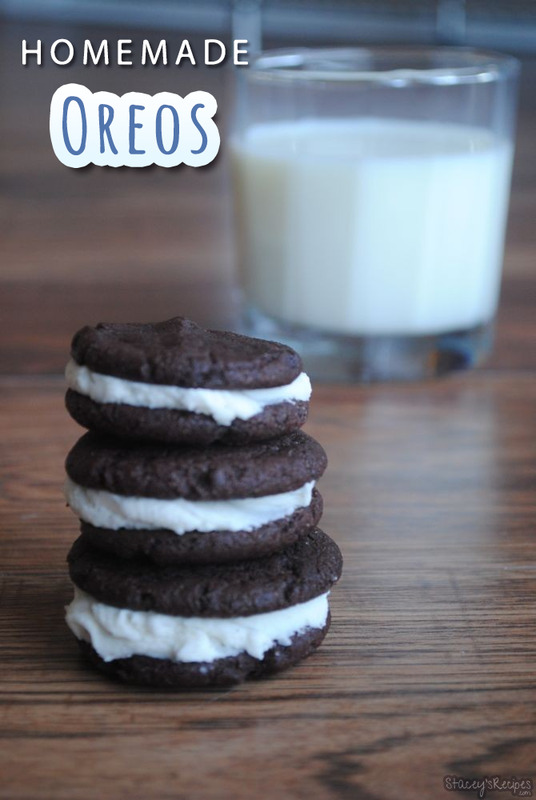 I rolled these cookies a little taller than … keep reading..
Are you a fan of the classic store bought Oreos? Yes? Well, you will love this homemade version. The chocolate cookies on the outside of the filling taste just like the classic Oreos, just a little softer and chewier, which I think tastes much better. This homemade filling is just as creamy and with a little but of extra fluff. … keep reading..
With Easter just next weekend I couldn’t resist making this cookie pie, especially since I came across some easter themed M&M’s. Although you could make these with just regular M&M’s or just with chocolate chips. The options are endless! This recipe is simple and easy to follow, with ingredients you probably already have at home. 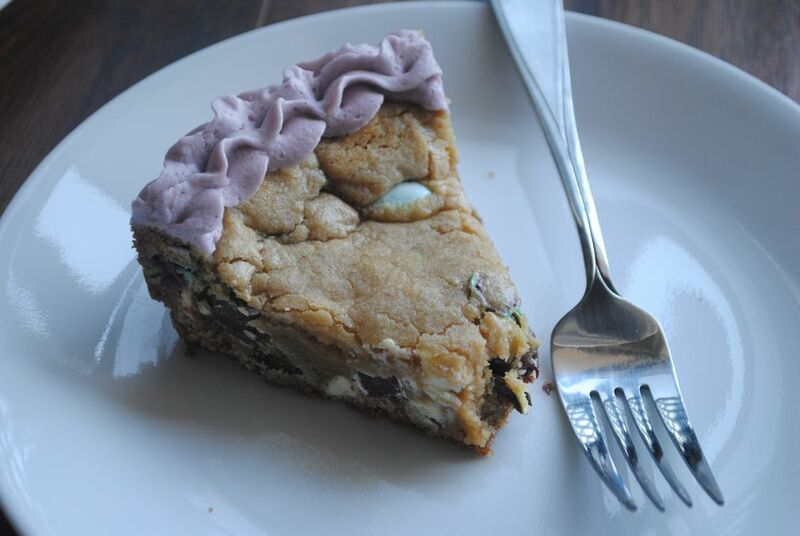 This Cookie pie is cooked … keep reading.. 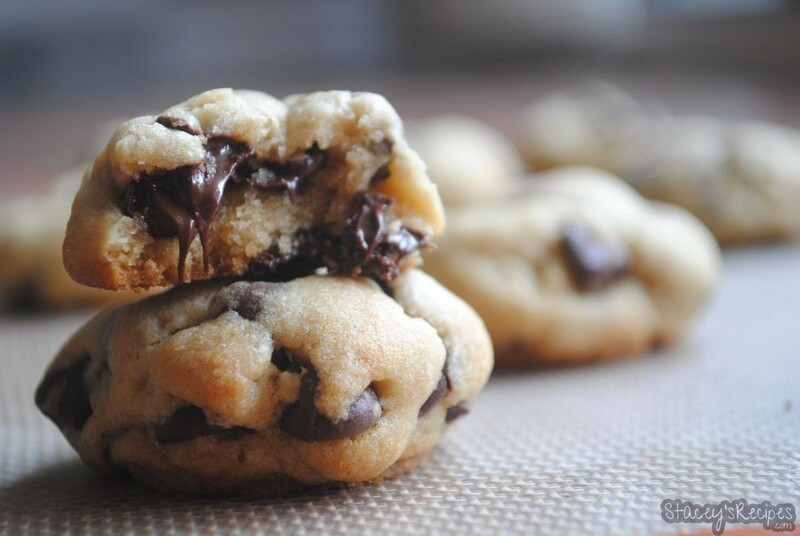 These cookies are so thick, so fluffy, and oh-so chewy! This recipe is a classic – so soft and simple. The secret to the softness? Cornstarch and more brown sugar than white sugar! They even melt in your mouth, and go great with a tall glass of milk! Cookies will stay fresh sealed for up to a week – if they … keep reading..
I’ve been wanting to make these cookies for a few weeks now, but couldn’t find any cake flour – you can find it at the bulk stores or specialty baking shops incase you’re wondering. These are so good. They have just the right amount of zest and tang from the lemon and a little from the blueberries. My boyfriend is … keep reading.. These cookies are ah-mazing! Its like eating a cookie and with a cake-y center. If you’re anything like me you’ll try the uncooked cookie dough – its a mix between normal cookie dough and uncooked box cake mix – so good. 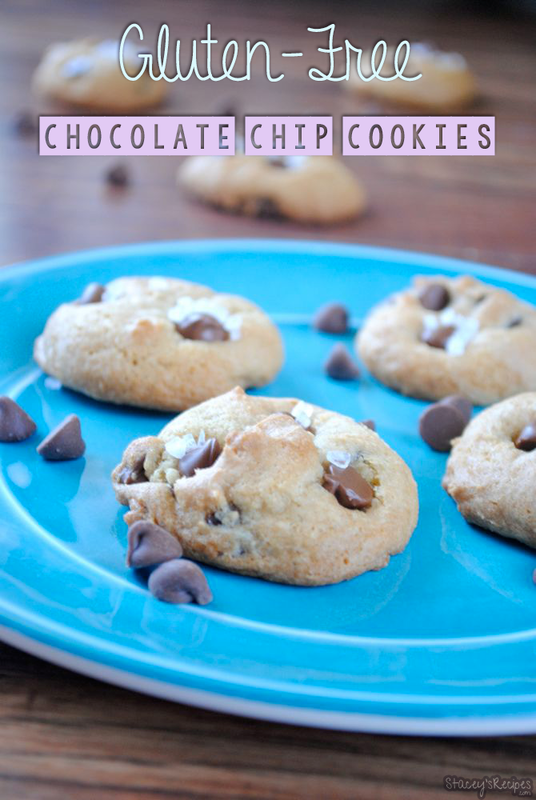 The sprinkles and chocolate chips only add to the goodness of these cookies. Enjoy them while they last – … keep reading..